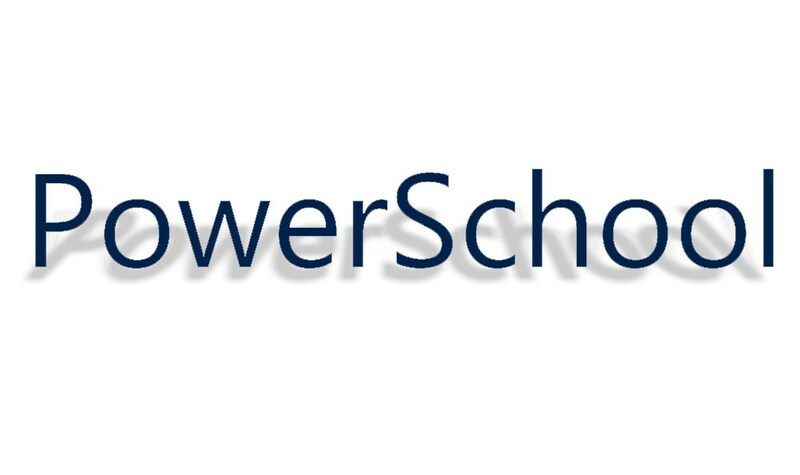 PowerSchool Parent Access is an online feature that allows parents to access their student’s grades, attendance, and other information pertinent to their education. To acquire your username and password, please contact the Main Office of your student’s school. 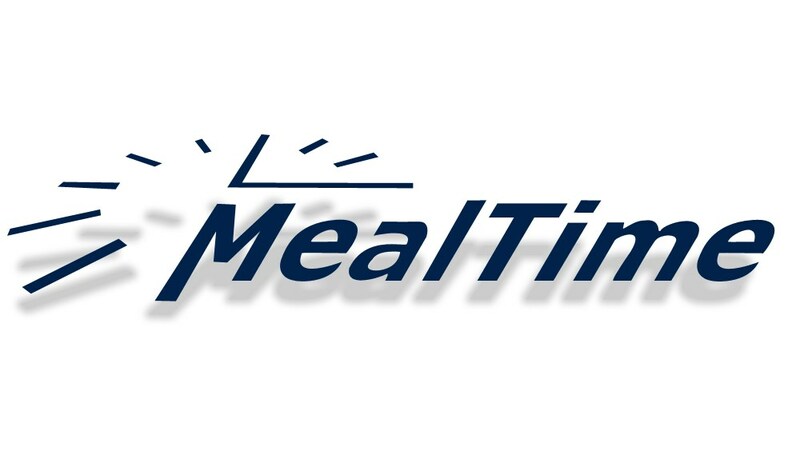 MealTime Online makes it possible for you to manage your student’s meal account information and balance. 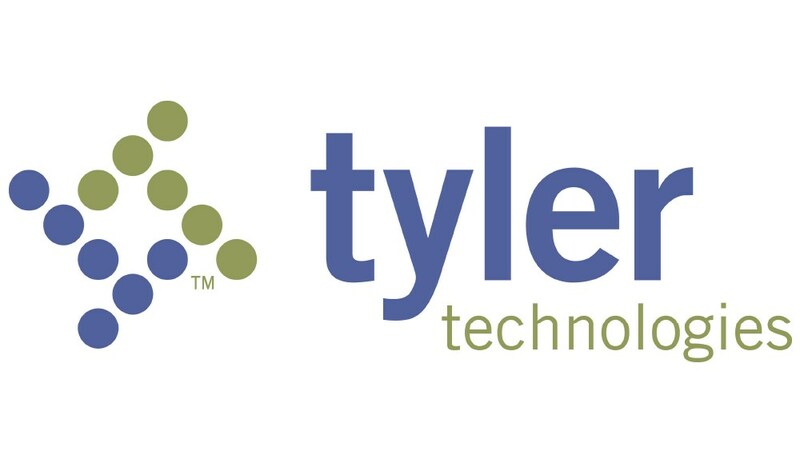 You will be able to add money to an account, make payments, and apply for free and reduced rates. Click the button above to create an account or log in now! 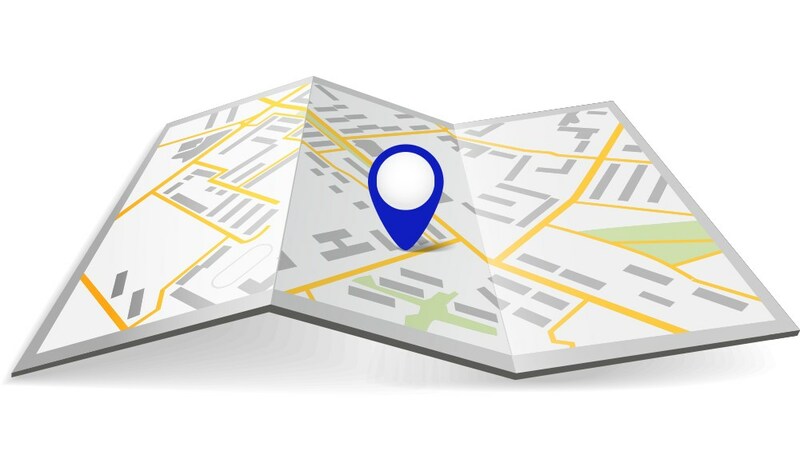 Our custom Google Map will show you our school zoning so that you can find which school we recommend for your child based on your geographic location. If you have any questions, please call the district office at (541) 667-6000. The E-Link Transportation System will help you to find local school bus stops to make traveling to school a fun and easy experience. Log in with username and password: guest.